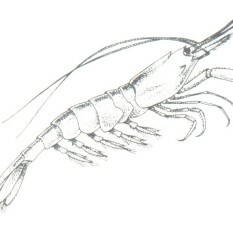 Almost every type of fishing except for scallops and nephrops is carried out somewhere within the District. From Haile Sand Fort in the north to Gibraltar Point at the entrance to The Wash, the lack of suitable harbours means that the local vessels are all small beach launched boats. 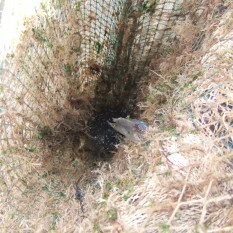 Effort is mainly directed at demersal species such as cod & rays using long-lines, gill and trammel nets, with some potting for crabs and lobsters in the summer months. 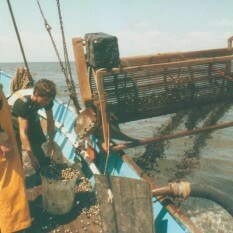 Fishermen within The Wash devote most of their time to fishing for cockles, mussels and shrimps although the large double-beam trawl shrimp vessels range throughout the District as stocks dictate. Demand for all three species, mainly for Continental markets, has increased rapidly in recent years leading to heavy investment in vessels and sophisticated equipment both afloat and ashore. In turn this has resulted in unprecedented pressure being placed on stocks particularly the sedentary cockles and mussels. 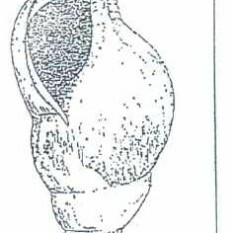 Both these species are managed through the provisions of the Wash Fishery Order which came into force on 4th January 1993. Under the terms of this Order the Committee, working in close co-operation with the industry itself, can close shellfish beds, allocate areas of intertidal flats to individual fishermen for the cultivation of shellfish, impose quotas and limit the number of vessels licensed to work the beds. 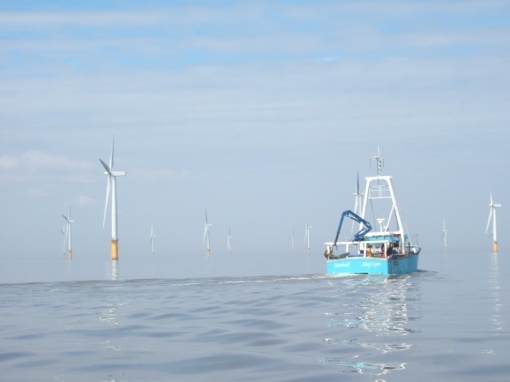 Along the North Norfolk coast fishermen utilise the nutrient rich and pollution free waters of the many creeks to cultivate mussels and pacific oysters, and the fleets from Brancaster and Wells are engaged in the offshore whelk, crab and lobster fisheries. Further along the coast the beach launched crab boats fish the inshore crab grounds supplying the tourist trade. 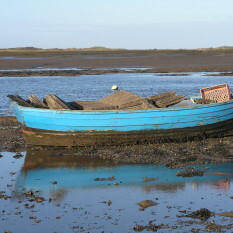 Many of these boats lay up for the winter while others join those from Caister in fishing for herring. Cod, rays and dogfish figure prominently in Lowestoft landings, with the long-line vessels fishing up to 60 miles offshore, weather permitting. 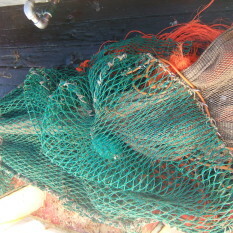 Fish caught on these lines, which may carry 250 hooks per line, are of a better quality than those trawled as the latter are often damaged in the nets. Lowestoft is the largest port within the Authority’s District and accounts for the greater proportion of landings – particularly of the demersal species – though the fortunes of the fleet have diminished over recent years. The Suffolk harbours of Southwold, Aldeburgh and Felixstowe Ferry all contain active fleets which, together with beach launched boats from places such as Kessingland and Dunwich, trawl, long-line and pot for cod, plaice, rays, sole, crabs and lobsters following a pattern that has changed little over the years. At the southernmost end of the District the rivers Deben, Stour and Orwell are fished for shrimps, sole and eels and provide sheltered water for the cultivation of oysters. 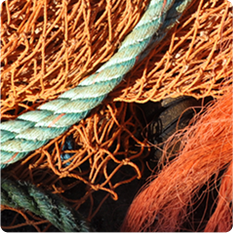 For a description of the principal commercial fishing methods used in the Eastern IFCA District, see the links in the panel below. Recreational Sea Anglers can read more here.